HFHCC also wants their new website to increase their visibility in the community and give people the chance to learn more about their affiliate. On the website visitors will be able to read about the different programs at HFHCC, give a one-time or monthly donation to the affiliate, and be informed of volunteer opportunities in their area. “This website is just one part of the revitalization of our affiliate to better serve Catoosa County.” said Penny. HFHCC is also starting a new fundraising initiative entitled “Adopt-a-House Sponsorship” where local business can give donations at various levels to help in the building of a new home. 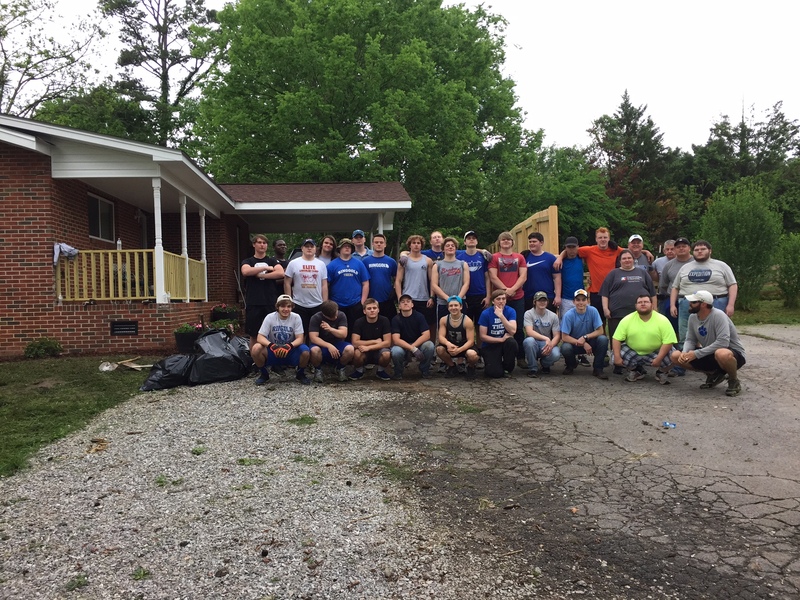 Investing in the Adopt-a-House sponsorship with HFHCC is a way for organizations to give back to their community in a very visible and tangible way.